Looking to have a little fun and enjoyment at the office? 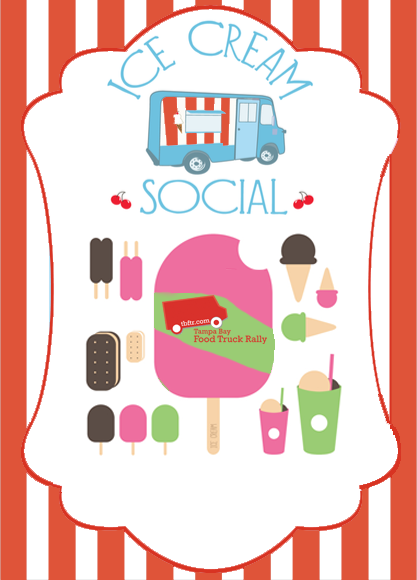 Let us help you with the selection and planning of your ice cream social event, whether it’s for the employees or a customer appreciation we can help. We can include our Mobile DJ Truck, live performer or tables and chairs.